Your marketing strategy should be a balance of tried-and-true, foundational principles, executed using the latest trends. For instance, you’re always telling your brand story to your target audiences; how you tell it is what’s shaped by the latest and most up-to-date techniques. Live video: As it became increasingly clear that social media posts were most effective when there were visual elements, from images to video, marketers began experimenting with the latest feature on Facebook: live video. The format is popular for topics like unboxing a new product or taking a tour of a new company location. It offers viewers real-time connection to ask questions, and in an unexpected bonus, it eliminates editing time and energy. Voice search: The popularity of virtual assistants is requiring marketers to examine their keywords and the ways that target audiences might search for their products or services. Thinking about how people ask a virtual assistant a question versus how they might type it into a Google search requires a different strategy. Personalization: Whether it’s through artificial intelligence or a focused social media campaign, consumers and companies serving them are benefitting from the personalization made possible by big data. Customers receive information specific to their needs and recommendations for products based on past purchases. They may receive emails that move them along in the buy cycle based on their browsing history. Influencers: The role of influencers is growing, with consumers preferring to buy a product based on the recommendation of someone they trust, rather than a straight advertisement. As a result, there is an increase in the appearance of marketing materials that are difficult to distinguish as such. An article by an influencer might end with a recommendation for a product, making it difficult to tell that it is a product endorsement until the final words. IGTV: Instagram’s option for longer videos, IGTV, is a trend that began in 2018 and is still working to take off. The format is vertical video, making it impossible for marketers to simply repurpose YouTube videos for Instagram use. Many businesses seem to be playing chicken, waiting to see if other marketers will jump in for IGTV before investing in the format. Producing videos is an investment, particularly when the video can only be used for a single platform. Evergreen content: Your marketing strategy likely includes some objectives for creating high-quality content, and a lot of it. What’s changed in 2018 is that marketers are beginning to focus on creating content that won’t become dated. This approach allows you to use your best content again, without needing to edit it for any references to current events or mentions of your staff members that have since left for a different job. Customer success: In 2019, watch for a new attitude towards the buy cycle. No longer will companies simply want to convert a lead into a sale and then move on to the next lead. Instead, there will be a focus on customer success, and ensuring that the products and services you provide are adding value and solving problems for your customers. Instead of vendor, think partner. Content marketing is marketing: In the past, content marketing has been referred to as if it’s separate from “regular” marketing. In fact, as marketers are coming to realize, content marketing is all of marketing. Whether it’s a blog post or a direct mail postcard, it all includes content that’s designed to tell your brand story, solve challenges for your customers and encourage lead generation. Content is the center of all marketing. More voice: Voice search awareness came on the scene in 2018, but as voice assistants become more mainstream and get beyond early adopters into the average household, voice will take off more. 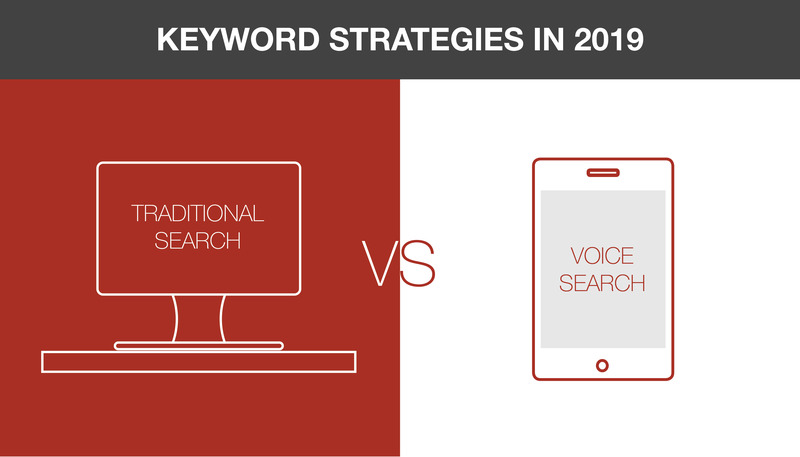 Marketers should expect to dedicate some time to organizing keyword strategies around voice search in 2019. More artificial intelligence: Look for AI to become more central to your marketing strategy, from more customer-centric advertising to enhanced efficiency in targeting your audiences. It will also play a heavy role in communicating with customers, and it will be skilled enough that consumers won’t be sure when they’re conversing with a bot or when it’s a human on the other end. 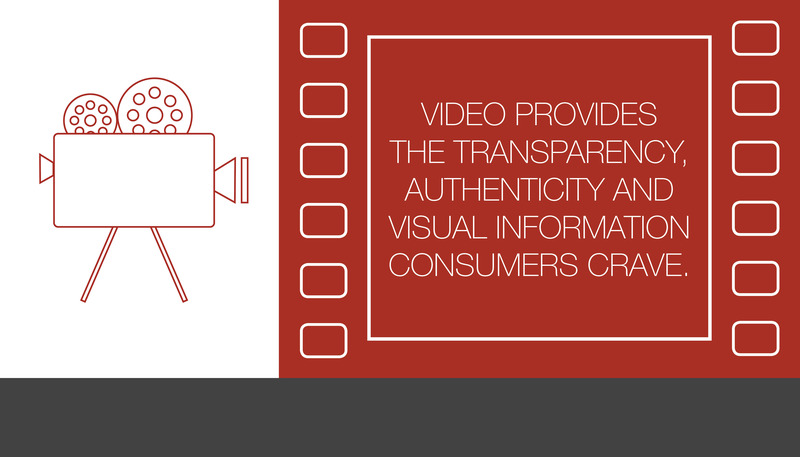 More video: As companies are getting more comfortable in front of the camera, and consumers are craving transparency, authenticity and visual information, video is expected to grow more in 2019. If you’ve been dragging your feet on producing your first video, it’s time. All you need is a smartphone and a tripod and you can get started with a short video. 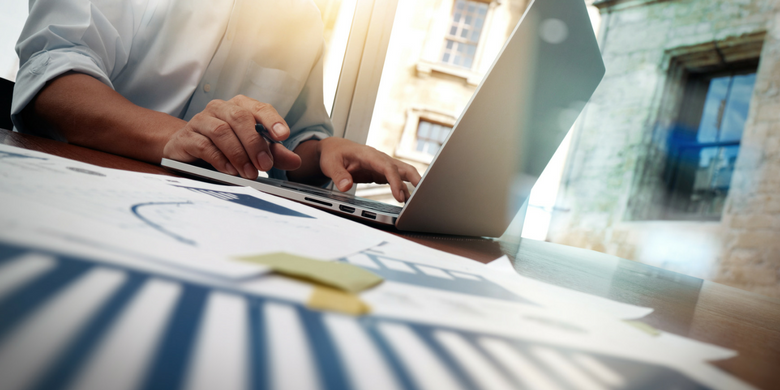 It’s time to create your marketing strategy for 2019. Contact us at SJC to learn which of these trends will be most effective for telling your brand story, engaging target audiences and hitting your goals for lead generation in the next year. We look forward to hearing from you!